ABC is sponsoring the first ever Forfar Triathlon on July 22, 2018. 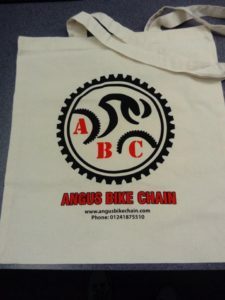 Competitors receive ABC kitbag and discount voucher. Good luck with the your race times!